Perovskia Atrip Blue Spire (commonly known as Russian Sage) is a plant which gives both impressive flowers and foliage. 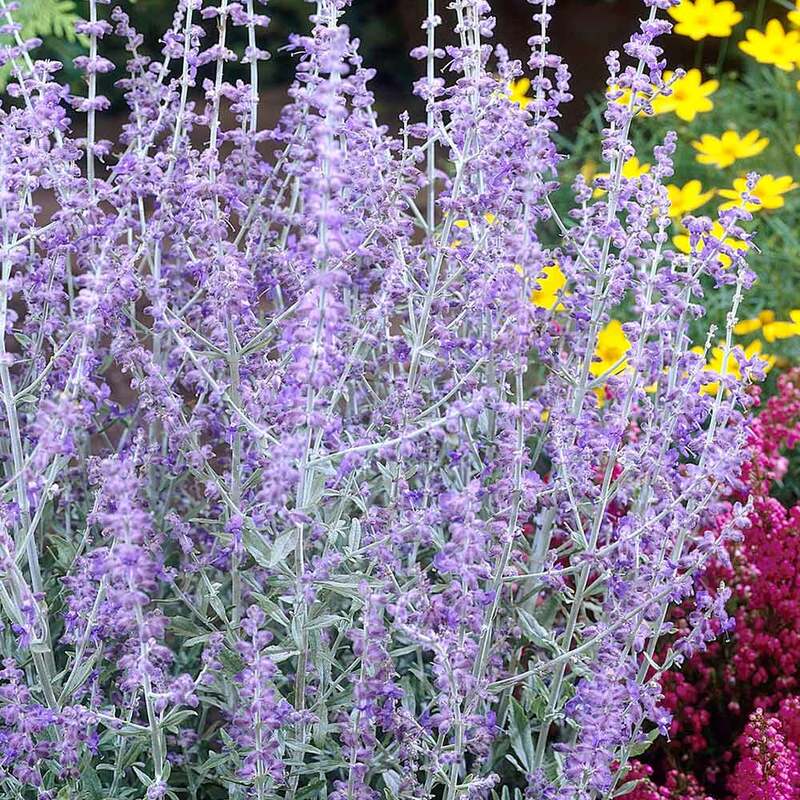 Highly scented silver leaves are topped with spikes of gorgeous, tiny, violet purple bell-shaped flowers in late summer. 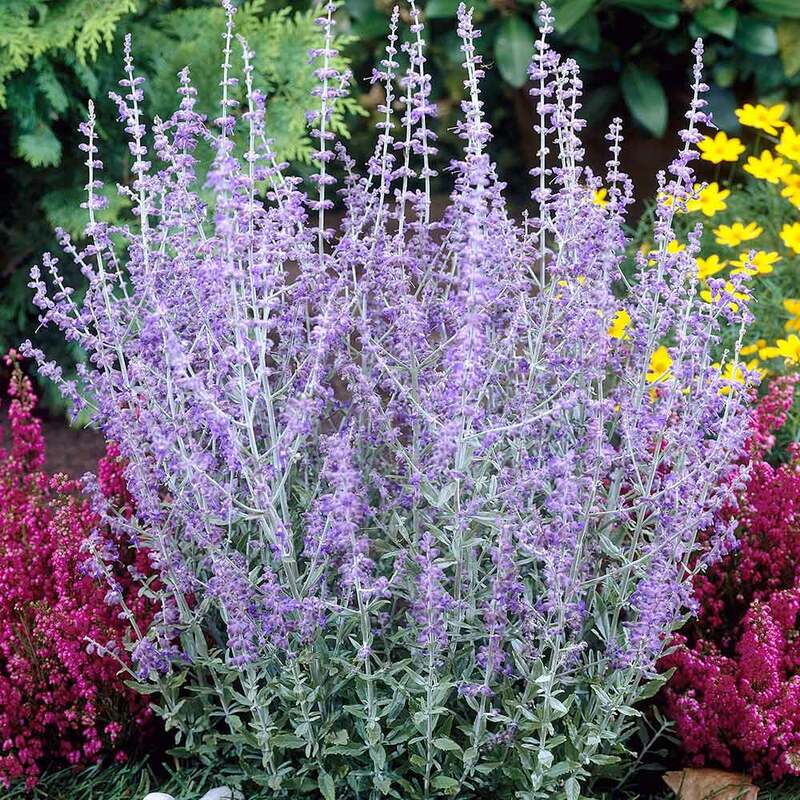 Native to central Asia, Russian Sage's natural habitat is on dry plains. 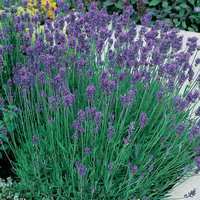 Make sure to plant in a sunny or partially shaded border or patio pot in well-drained soil for best results. Requires pruning in spring. Height 1m. 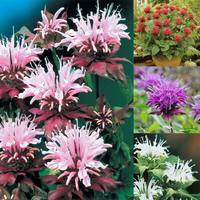 8cm round pot plants supplied. 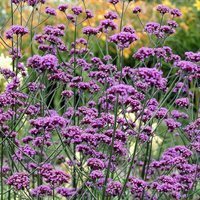 Unpack immediately upon arrival and plant in full sun or partial shade. 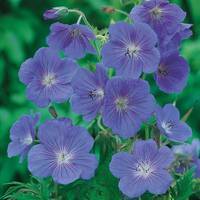 Suitable for planting in poor-moderately fertile soil, provided that good drainage exists. Prune back hard in the spring to keep the shrub under control and to ensure future growth is successful.